This vehicle was involved in a front end collision. The passenger side fender, and front passenger suspension has been replaced. Somehow rear glass was also broken when we received car. Not sure if that was accident related or not.. Car runs and drives like new.. Florida rebuilt Title..
Warranty Description: Free oil changes for the year, we cover everything but brake pads, filters and belts. 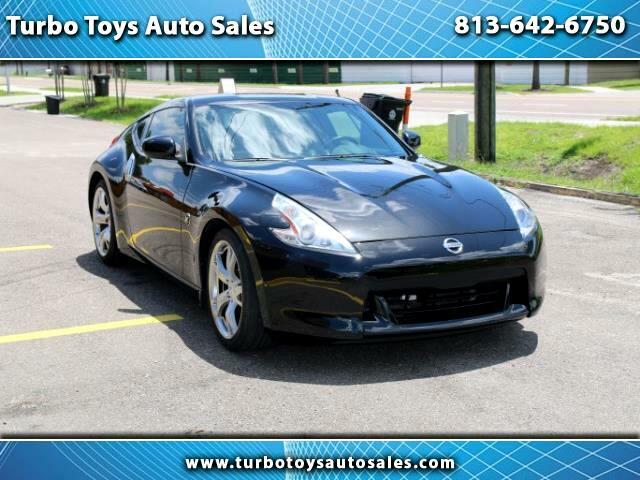 Message: Thought you might be interested in this 2014 Nissan Z.